When the doors open to our store at 12 o’clock sharp, customers with the sushi cravings go straight to the to-go sushi meals. Our most popular lunch time meal is the Chirashi-Sushi, a tasty variety bowl consisting of boiled shrimp, tuna, salmon, white fish, octopus, tamagoyaki and “Ikura” cod roes. All of this for just only $13.50. 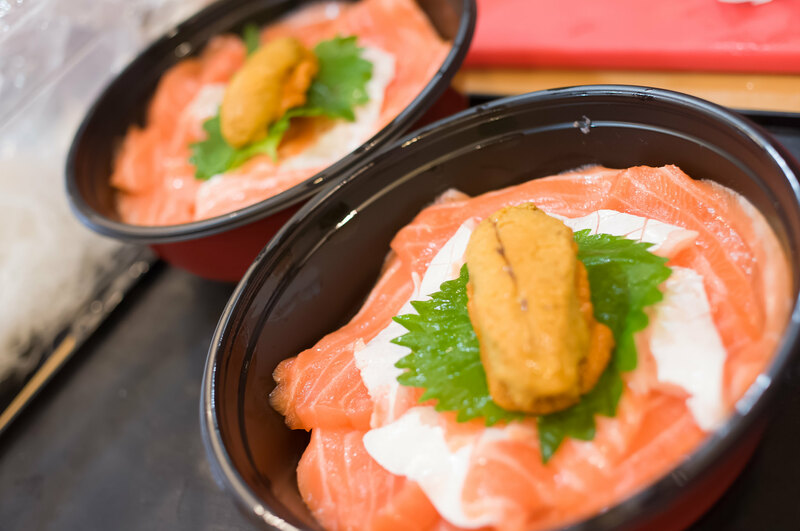 The variety of sashimi and the volume you get in this one bowl leaves customers satisfied. But, did you know there is a secret menu for this Chirashi-Sushi? At Taro’s Fish, we have a rice take-out bowl for $2.50/bowl. 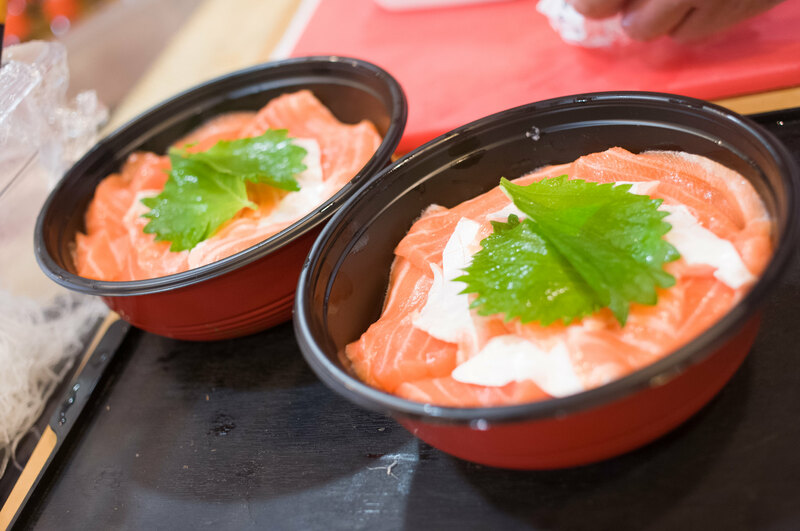 Combine this rice bowl with the various Saku(a kind of sashimi block) in our store and you have your own custom Chirashi-Sushi. We find that many customers love to add the sweet shrimp to the regular Chirashi-Sushi to make it a deluxe Chirashi-Sushi. How about a chirashi-sushi with salmon and uni? Your imagination if the limit. One thing you have to be careful about this custom Chirashi-Sushi is the size of the Saku. 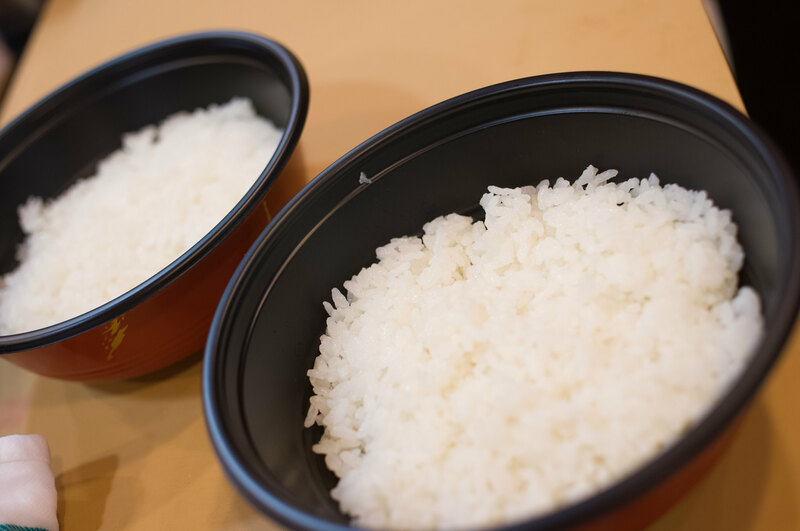 One Saku is more than enough for one bowl, so two Saku will simply not fit inside a single bowl. 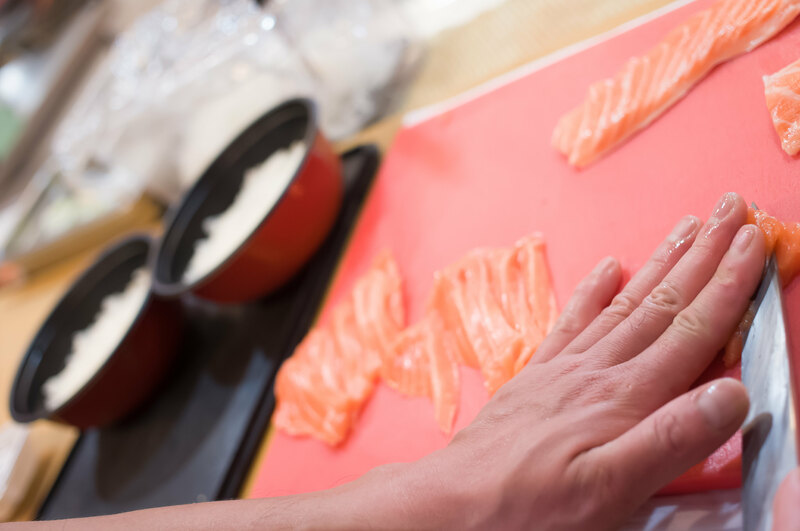 We recommend inviting a couple of your friends to the fish market when creating your custom Chirashi-Sushi. 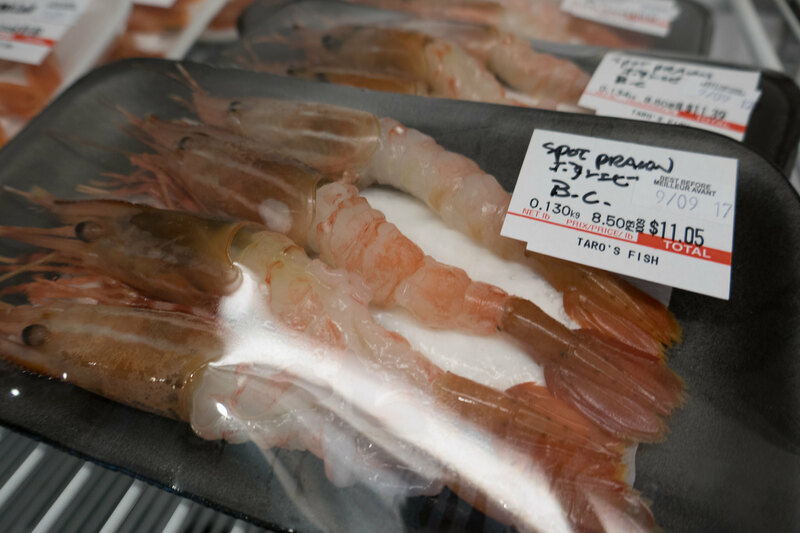 If you’re feeling a little adventurous, bring 2 friends and choose one Saku each. Now you have three custom Chirashi-Sushi with three different types of sashimi. Come visit Taro’s Fish and let your imagination go wild.